I just wanted to say thank you for how good the spreads are looking. There are always the odd issues with spreads such as wrong keycodes, missing logos etc but as we've gone on through production the quality of the work has been getting better and better. What you're managing to do with some of the existing images is nothing short of miraculous. We find ourselves thinking “ooh nice new shot”...and then realising that it's an existing one that you've worked on. It seems as if your team is really getting a feel for what we want and anticipating some of the things that I would ask for. You're also picking up all of our amendments and doing them correctly. I know this is what you're supposed to do but in my experience this is something that agencies can fall down on. This makes our job much easier. 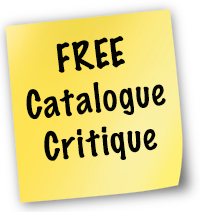 Research shows that the most successful retailers use catalogues as an important marketing vehicle. People routinely request and browse catalogues prior to purchasing. At Pindar we understand this and are able to provide a full range of catalogue concepts, design and production services. Many companies assume their catalogue is a brochure to show off their brand and products, without understanding how catalogues work as an important sales mechanism. How is the brand communicated? How do the important pages communicate? How their eye 'takes in' the pages? How do you make it easy and satisfying for a consumer to buy? 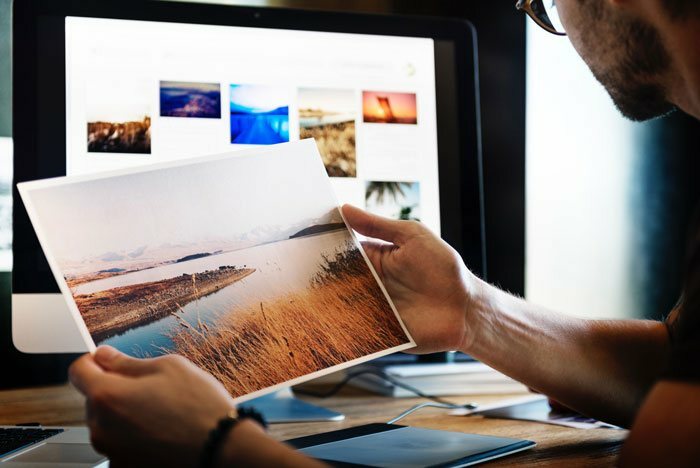 Our design team understands the entire production process: from initial mock-up to completed origination, from pre-press to printing and fulfilment, we have experts who can help you make the most cost effective decisions at every stage.